When the wind is howling and the rain is lashing down in Brussels, it can sometimes be hard to get outside. But summer is finally here and we're spoiled for choice when it comes to green spaces in Brussels. 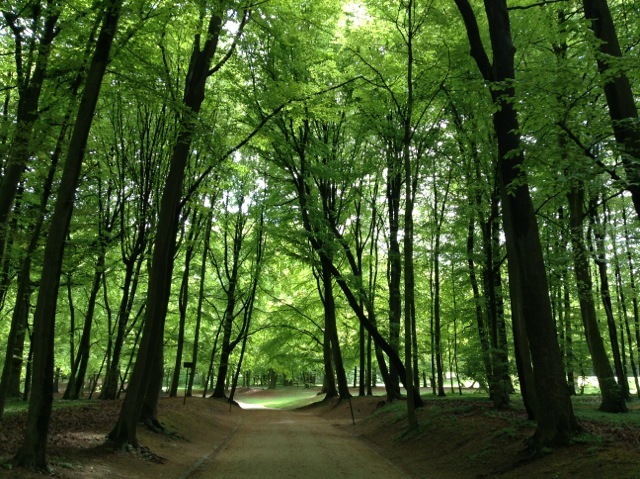 Here are a selection of our favourite parks and green spaces in the Belgian capital. The granddaddy of all Brussels parks, Bois de la Cambre feels like the lungs of the city. It's popular with walkers, runners and is even home to a restaurant and a nightclub. We used to play a Thursday night football game in the park with some friends and there's plenty of room to run around. If anyone wants to start that again, I make a good goalie! This little patch of green is just across the road from the Sustainability Consult office so we sometimes picnic there at lunchtime. It's a small space but part of the charm of Brussels is that its streets are dotted with green spaces. Another park close to our office, Parc Tenbosch is a small park with easy access by public transport. The park has tennis courts and a walking path. When friends visit with kids, it's a nice space to get out into. And it's a bit hilly so good exercise with a pushchair. The ponds between Place Flagey and Abbaye de la Cambre in Ixelles are a great location for an evening stroll and the small park in front of the abbey is also a popular picnic spot for Ixellois in the summer months. Just to balance this so that the Five Green Spaces are not all in the Ixelles part of Brussels, our fifth recommendation is a wonderful big park near the Royal Museum for Central Africa in Tervuren. There's a lovely tram ride – number 44 goes from Montgomery to Tervuren Park and there are some good walks to be had there. 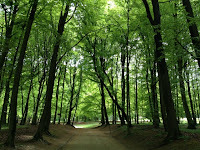 With so many green spaces to choose from in Brussels, we'll probably blog on this again in the not too distant future.